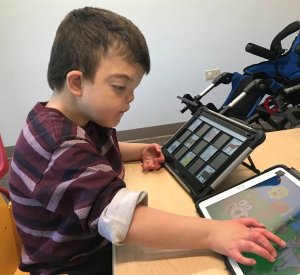 Speech-language evaluations focusing on use of AAC technology, tools, and strategies which may include communication devices and communication applications for iDevices. 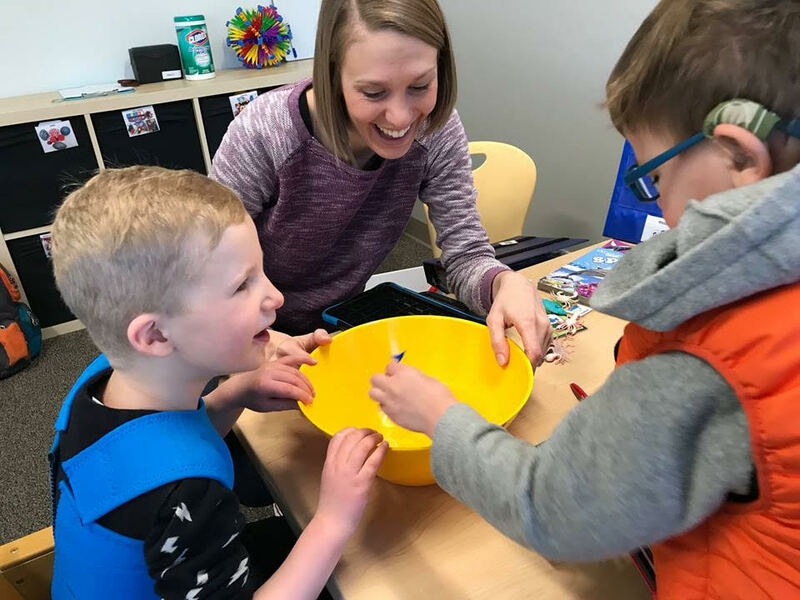 We provide individual speech-language therapy using communication devices, apps, pictures and strategies to help individuals develop and increase their communication skills. Group therapy for individuals who use AAC technology to communicate. Group sessions are with peers who also communicate using AAC technology. Customized to meet the needs of individuals, families and teams. Customized to meet the needs of families.